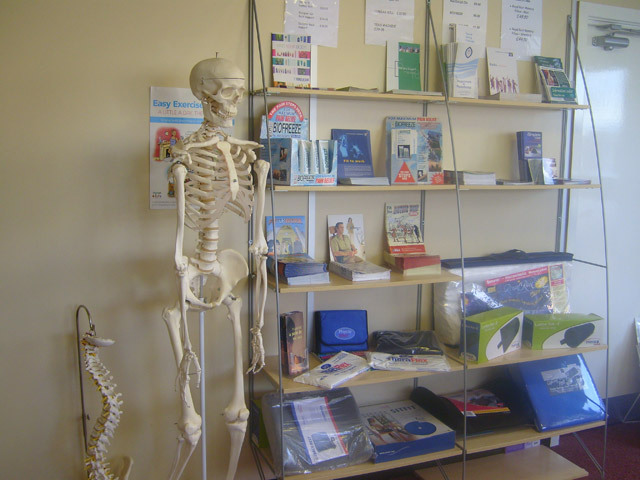 Our Chartered Physiotherapists have extensive clinical knowledge and many years of experience in the treatment of musculoskeletal conditions and rehabilitation. 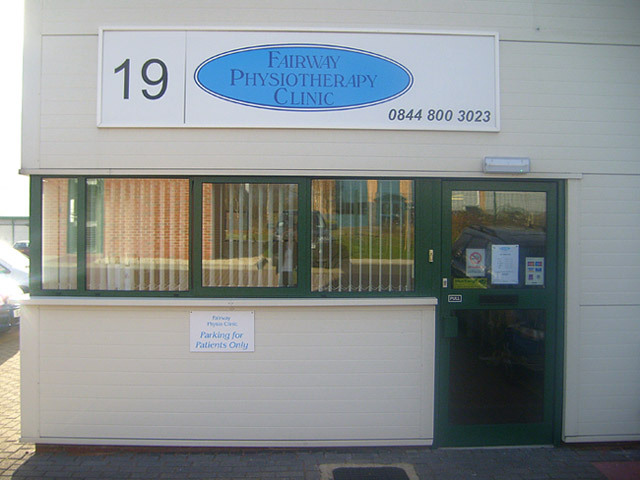 Fairway Physiotherapy is based across 2 sites, with a clinic in Featherstone and a second based within Rothwell Sports Centre. 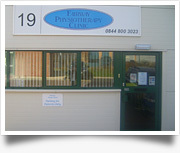 Our Featherstone clinic comprises modern, well-equipped individual treatment rooms and Rothwell has a treatment room and state of the art gymnasium. 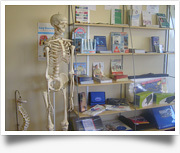 This is ideal for all rehabilitation needs including recovery from sport injuries, post-operative joint replacement or ligament reconstruction.